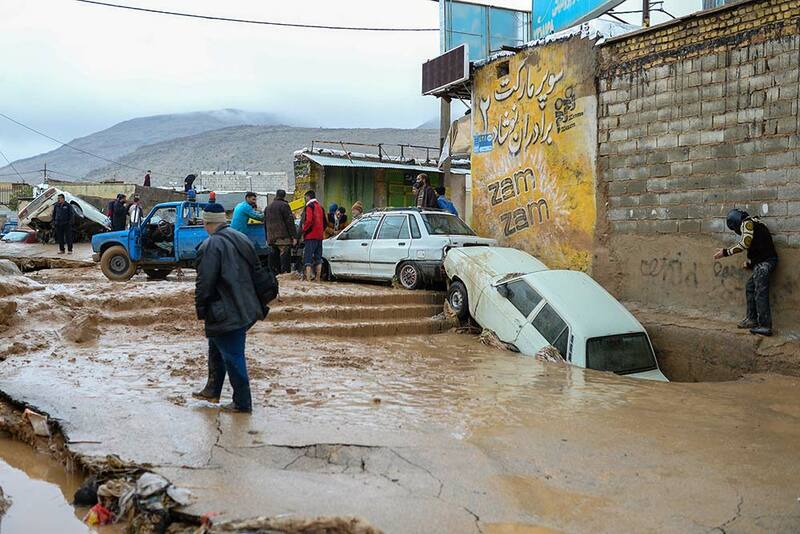 "In the course of the past two weeks, violent flooding struck the northeast and southern regions of Iran, and there is fear flooding will continue in the coming days," the dicastery said in a statement April 12. The Iranian Red Crescent Society and the U.N. office in Tehran were appealing for international assistance to help the victims, the statement said. 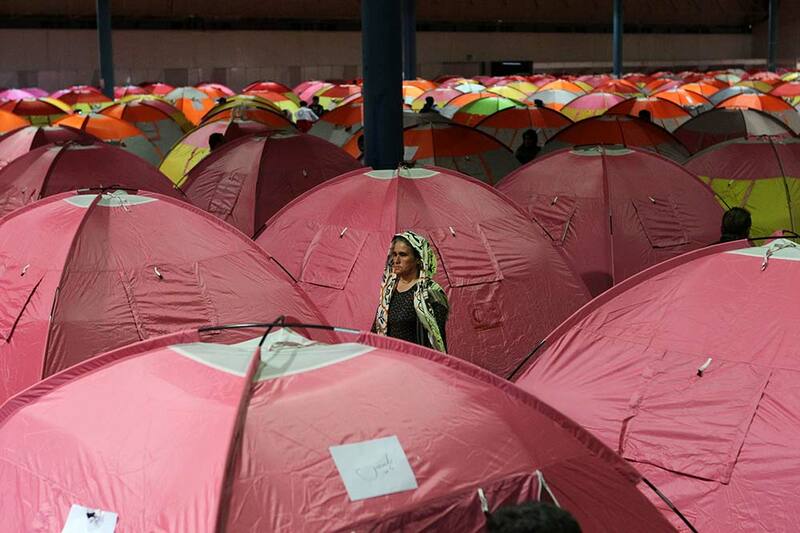 Staff from the Catholic Church's Caritas Iran already had visited the flood zones, and the organization was working with other groups to get aid to the people.